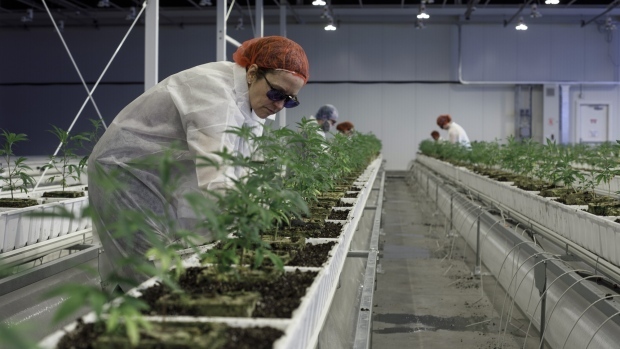 VANCOUVER - British Columbia has announced the companies that will supply recreational marijuana after legalization this fall, boasting its stash will feature an “exclusive and competitive” assortment of products. “I have been screaming at the provincial government for a year to do something about these regulations, and we are now about to drive off the cliff and there's still no bridge,” said Ian Dawkins, president of the Cannabis Commerce Association of Canada, which represents small producers. Blain Lawson, the branch's CEO, said he's thrilled to reach this “significant milestone” of developing a wholesale assortment of products.